June 1947 saw the first of the Rhododendron Festivals, conceived and carried out by the Roan Mountain Citizens Club as a two-day celebration to memorialize and perpetuate the most gorgeous display of natural beauty on the North American continent. 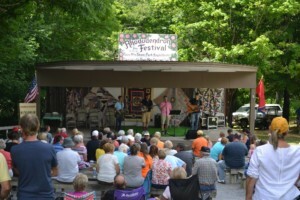 This festival has continued uninterrupted for over sixty years. The festival is held annually in June. 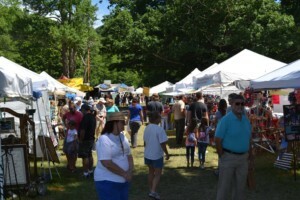 Originally the festival was held at the top of Roan Mountain. 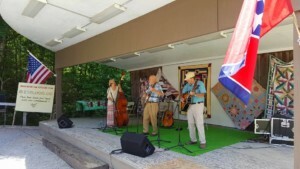 In recent years the festival is held in Roan Mountain State Park, located at the foot of Roan Mountain and features handmade crafts, food, and a variety of traditional music, plus an array of old-time folkway demonstrations. Location: Roan Mountain State Park, Hwy 143, Roan Mountain, Tennessee (Between Asheville, NC, and Johnson City, TN on US HWY 19-E, and only 40 miles from Boone/Blowing Rock, NC, and 20 miles from Banner Elk/Beech Mountain/Linville, NC) Also, the Appalachian Trail, as well as an official Tennessee Scenic Drive, run through our community. Parking by donation to local civic group, admission, demonstrations, and entertainment all day both days. 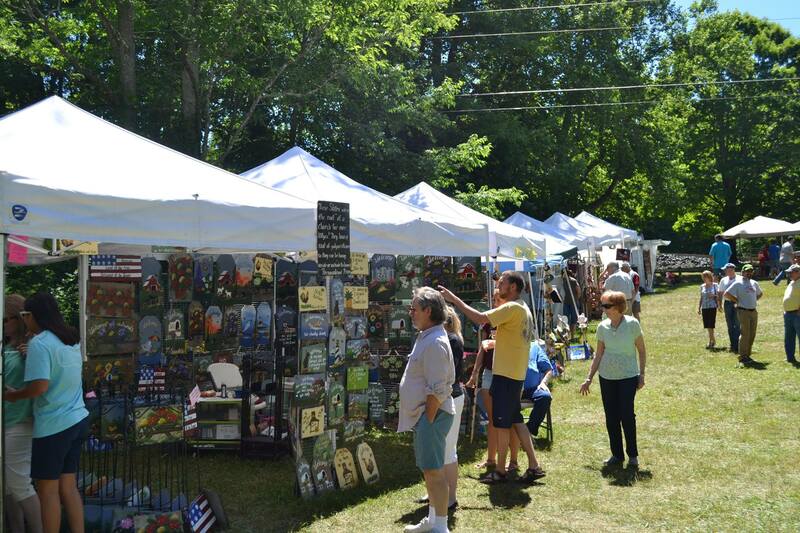 Over 100 arts and crafts vendors. A variety of food available. Visit the world’s largest natural rhododendron gardens atop 6000-ft Roan Mountain. Hike the Appalachian Trail as it runs along the border of Tennessee and North Carolina. Learn about our nation’s history as you relax beside cool streams. Camp or stay in a rustic cabin. Swim. Play tennis. 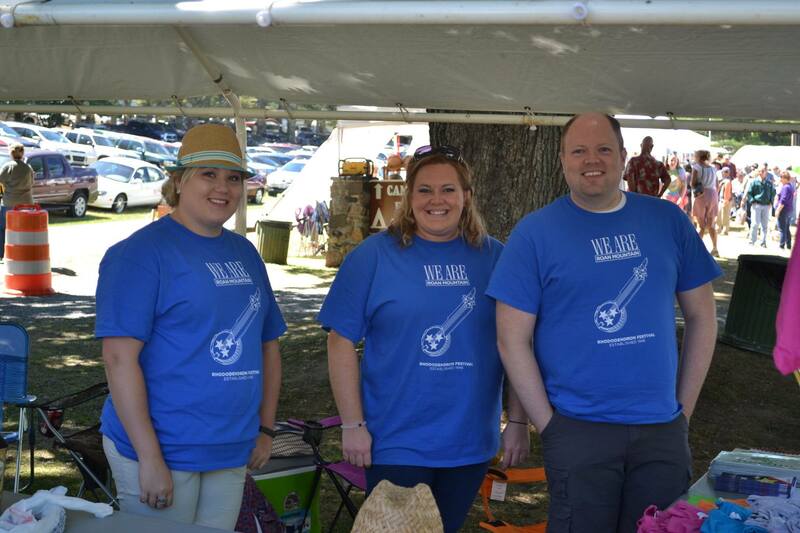 Citizens Club will have Roan Mountain cookbooks, auto tags, and tee-shirts are available for purchase at the festival. 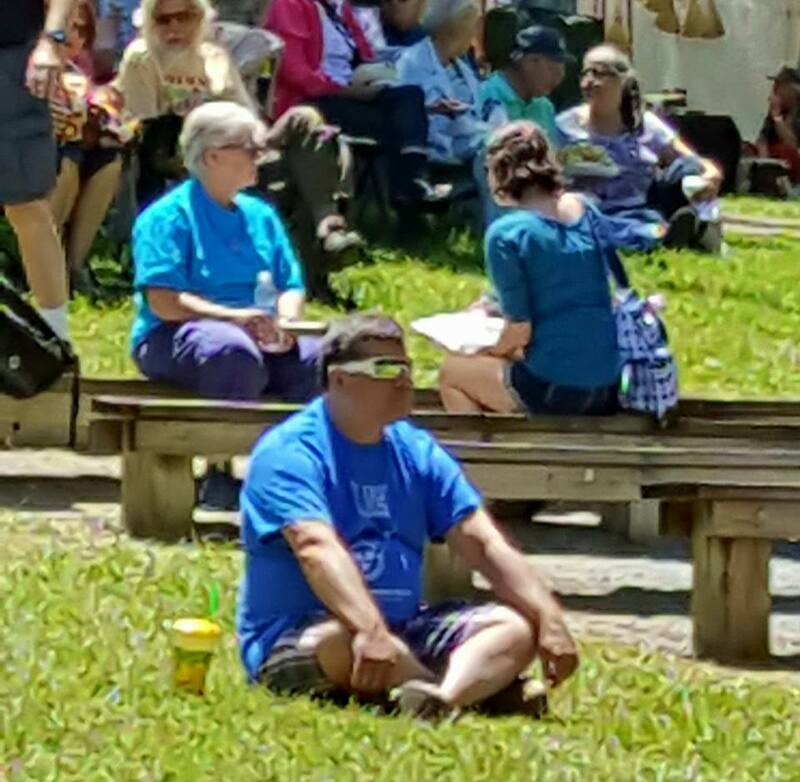 See them at our tent under the big oak tree. We’ll also be selling ice-cold canned drinks and bottled water. 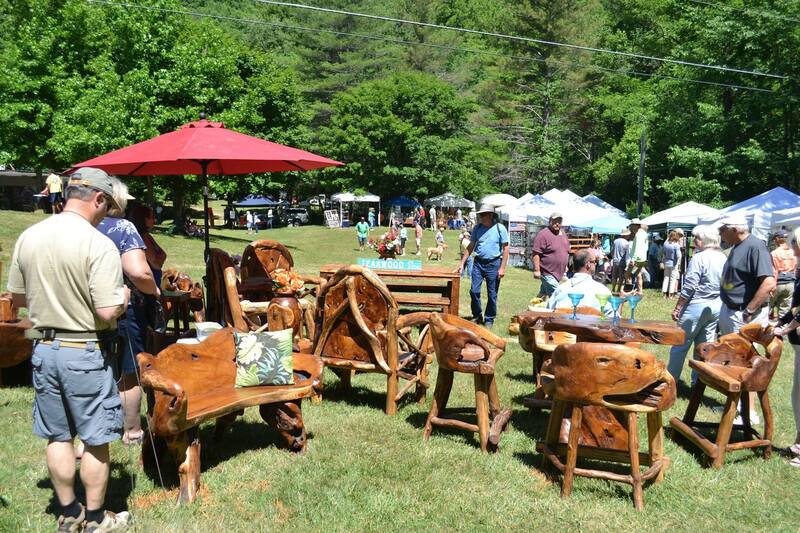 All proceeds go to Roan Mountain commmunity projets at schools, fire department, etc. A Mini-Auction for Scholarships for Cloudland High School Graduates will be conducted between performances. Festival vendors and local businesses have donated items. 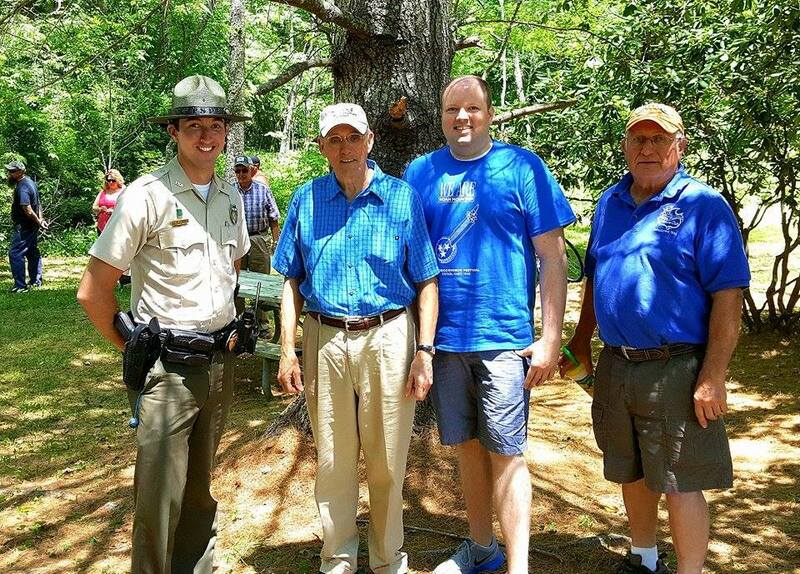 Roan Mountain Citizens Club has presented the annual Rhododendron Festival since 1947.